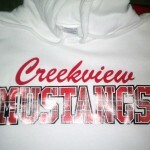 The temps have dropped, do your kids need a custom hoodie to show school spirit and stay warm? 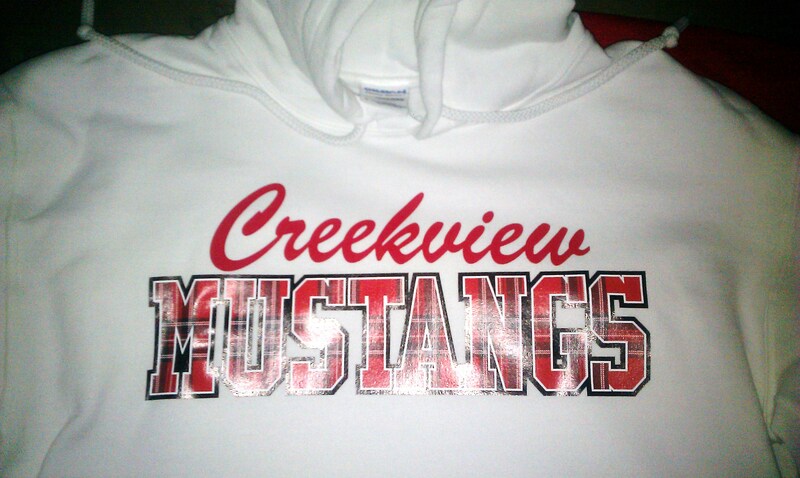 On sale now for $15 each. Available in multiple colors.